Related set a new benchmark in California with The Century, a 42-story masterpiece designed by Robert A.M. Stern Architects. The Century presides over nearly four acres of landscaped gardens and offers a complete suite of unrivaled amenities and services, never before realized in Los Angeles. The residences of unprecedented scale boast panoramic vistas that stretch from downtown Los Angeles across the Santa Monica Mountains to the Pacific Ocean. 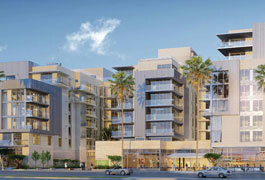 Now, Related is offering the best of coastal and city living with Ocean Avenue South. Nestled among lushly landscaped plazas and surrounded by upscale retail and restaurants, Ocean Avenue South brings two exceptional residential properties to the Santa Monica shore. 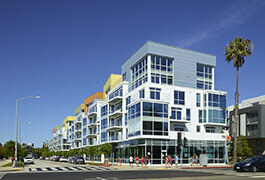 This market-making development is the first of its kind in Santa Monica in nearly two decades. Featuring stunning spaces by world-renowned designers, amenities for sophisticated and sustainable living, and the city’s most breathtaking views, ocean avenue south is the epitome of urban beach living. Where the lush greens of Santa Monica’s much-anticipated new park meet the sun-dappled aquas of the Pacific, you’ll find The Waverly at Ocean Avenue South. 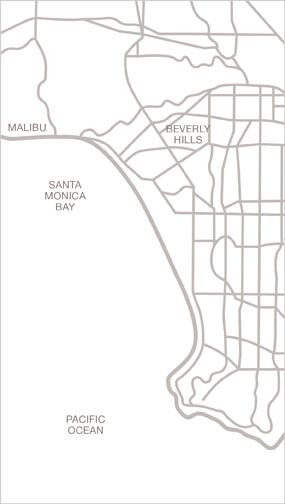 An exquisite collection of 65 beach residences, The Waverly features interiors by world-renowned Marmol Radziner – sophisticated open spaces with clean contemporary lines, complemented by stunning park to ocean to mountain views. 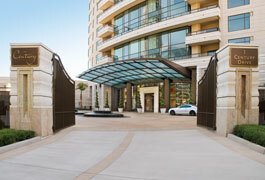 The Seychelle at Ocean Avenue South is a stylish haven nestled along Santa Monica’s iconic shore. a collection of 95 exclusive residences, The Seychelle features interiors by world- renowned Clodagh – harmonious, open spaces that celebrate serenity and simplicity. a designated concierge offers attentive 24-hour service, amenities include a residents-only rooftop pool and lounge, and an unparalleled location transform walls that directly face the pacific into an ever-shifting palette of soothing blue.